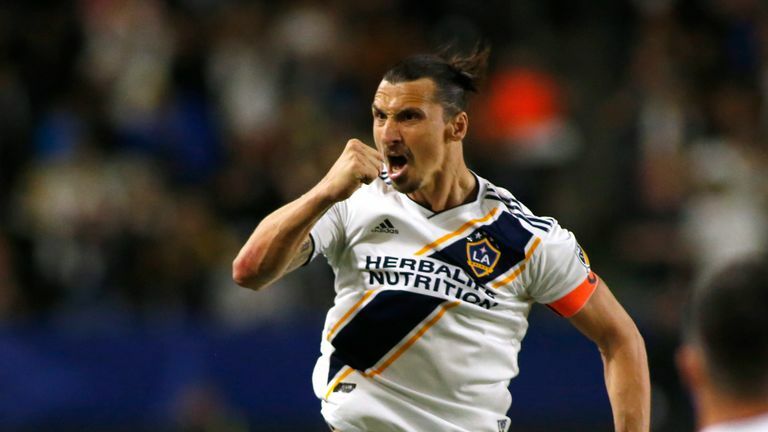 Ibrahimovic's nodded in Jorgen Skjelvik's cross to put Galaxy in front at the StubHub Center after 27 minutes and had the chance to make it two soon after when he was brought down in the box. There was a delay while the Video Assistant Referee looked at the incident but the on-field decision was eventually upheld and Ibrahimovic made no mistake from the spot (36). 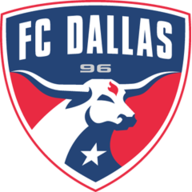 Philadelphia's hopes of getting back into the game were not helped when Auston Trusty was sent off for a second bookable offence in the 76th minute. The result leaves Galaxy third in the Western Conference while Philadelphia are fifth in the Eastern after their third defeat of the season. Elsewhere, Wayne Rooney's DC United stay top of the Eastern Conference after coming from behind to win 3-2 win at Colorado Rapids. Benny Feilhaber put the Rapids ahead after 11 minutes but three goals in eight minutes put DC in control by the break. 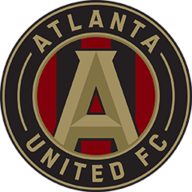 Luciano Acosta equalised (35) before Lucas Rodriguez teed up Christopher Durkin to put the visitors ahead three minutes later, and Rodriguez got on the score sheet himself two minutes before half-time with a cool finish one-on-one with the goalkeeper. Kei Kamara pulled one back for Colorado (66) in the second half but they remain winless after seven games. New York City FC salvaged a 3-3 at Minnesota United but only after a howler from goalkeeper Sean Johnson in the first half. 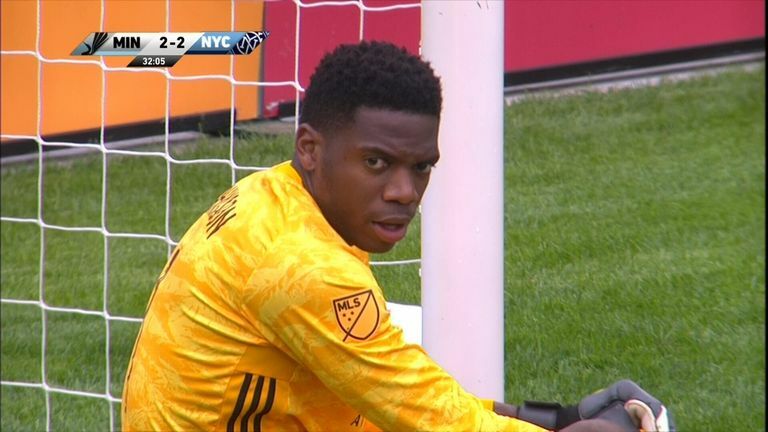 New York City FC keeper Sean Johnson gifted Minnesota a goal after miscontrolling a pass back into his own net! Minnesota led 3-2 after a frantic first 45 minutes but their third came courtesy of Johnson, who miscontrolled a backpass and could then only watch as the ball rolled into his own net. He spared ignominy of that being the decisive goal though as Ismael Tajouri-Shradi equalised midway through the second half to earn a point for New York City. Meanwhile, Nani was on target for Orlando City but his free-kick was mere consolation as Real Salt Lake won 2-1 at the Rio Tinto Stadium.